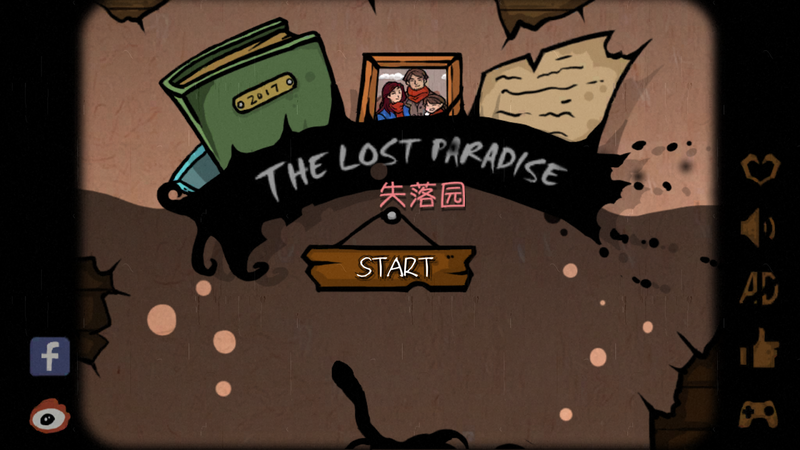 New Escape Room: The Lost Paradise is one of the many escape room games created by super-mt or Hun Dong Game Studio. I really enjoy all the games because of the non-scary graphics and dark themes, it's like the perfect thriller game for a scaredary cat like me! Anyway this game has quite a gripping storyline and your choices in the previous few rooms will determine your ultimate ending. 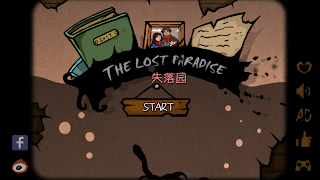 There are 4 endings in total but I will only show the ending to the true/happy ending. For the rest of the endings, I will highlight them in blue so that you know that you can pick the options to lead to them. Orange words means to copy or use a code. You can download it on Google Play here. 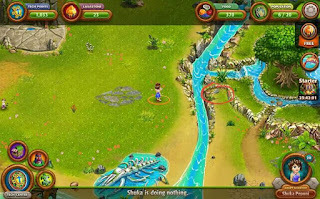 I think it is unavailable for iOS.